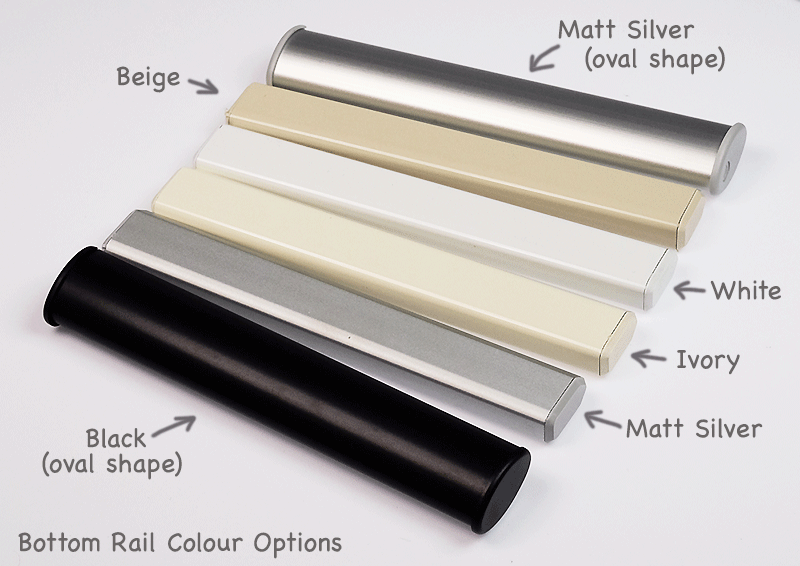 Creating the perfect hand made roller blind begins with fabric design. Our designers are discerning in selecting traditional jacquard fabrics with interesting textures that set each fabric apart from their run of the mill counterparts. Milford Sound has been considered the Eighth wonder of the World; so its no wonder that we've selected eight perfectly balanced colours of understated serenity for todays Kiwi homes.